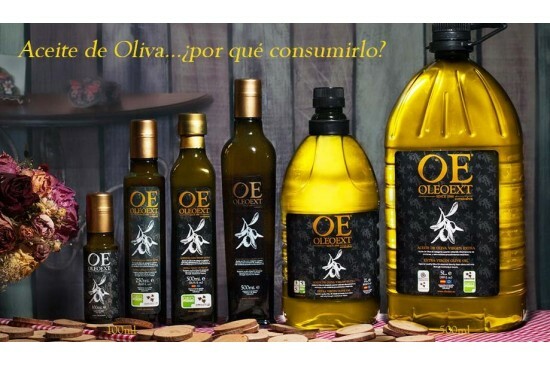 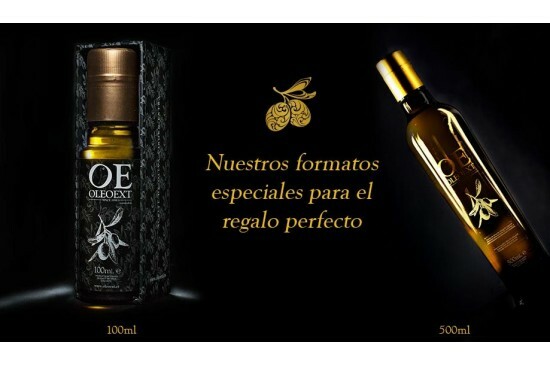 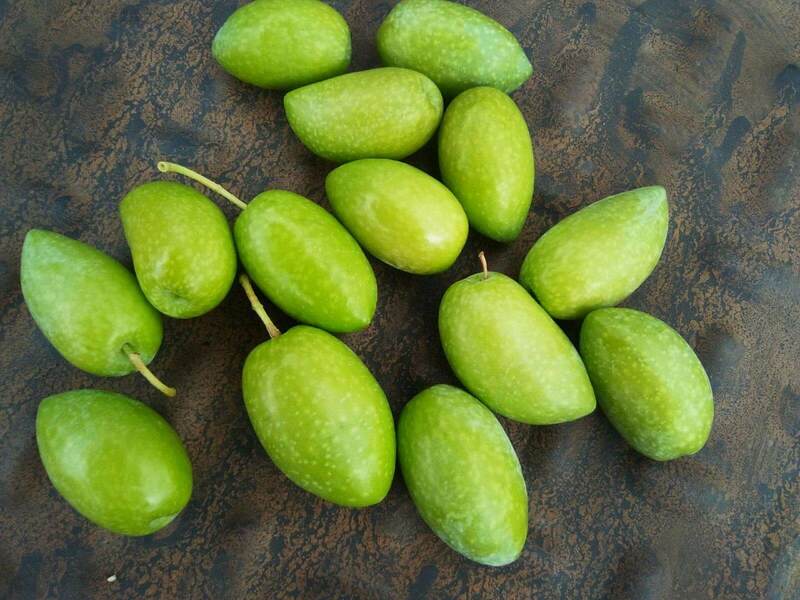 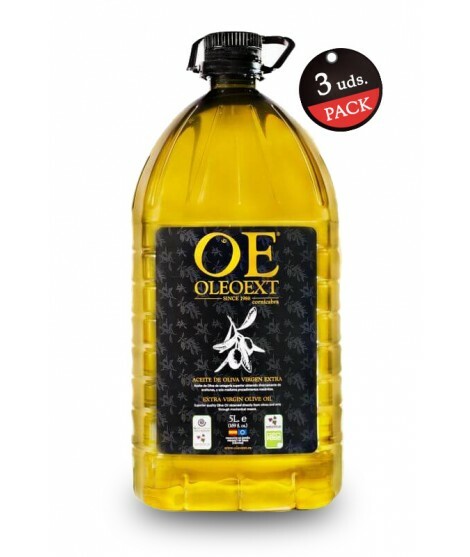 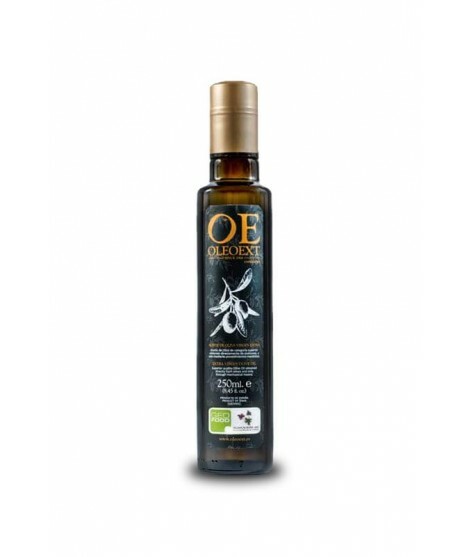 In Oleoext we produce with care monovarital oils of Picual and Cornicabra varieties. 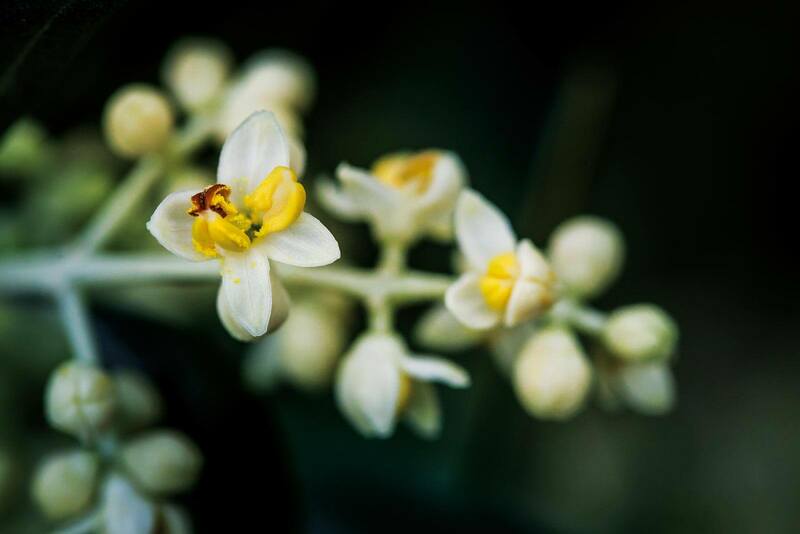 Our premium quality Extra Virgin Olive Oil (EVOO) is produced thanks to the careful cultivation that our olive trees receive. 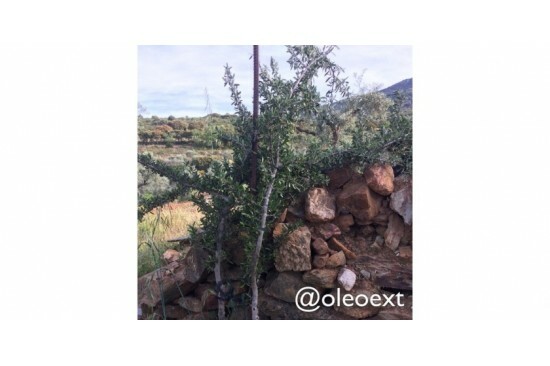 Applying treatments and ecological techniques, we get our olive trees present vigorousness and fertility, thus benefiting the obtaining the best fruits of the tree. 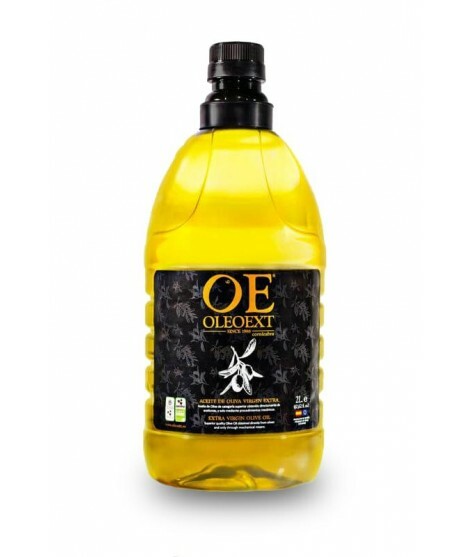 Here are some of the varieties and formats that we offer at Oleoext, always made with love for the product and maximum care. 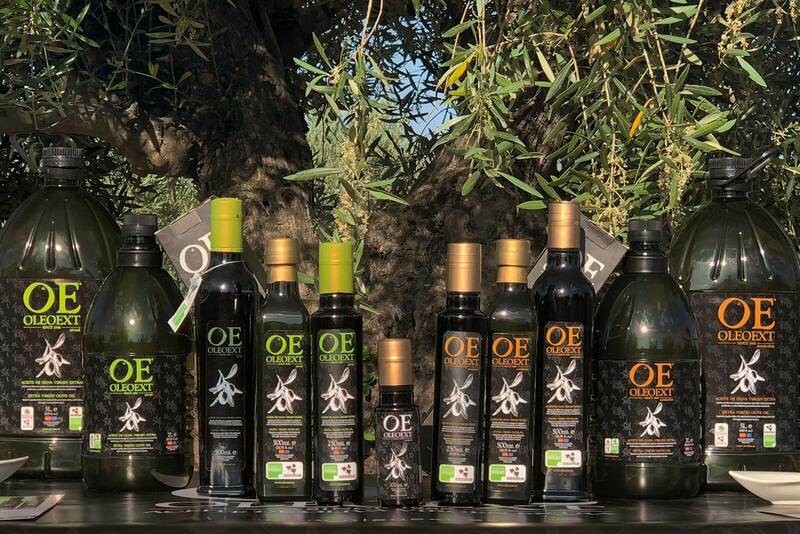 In this video we show images of the olive grove where we cultivate with care this special product, the olive, from where we extract the "liquid gold"